Emojis! 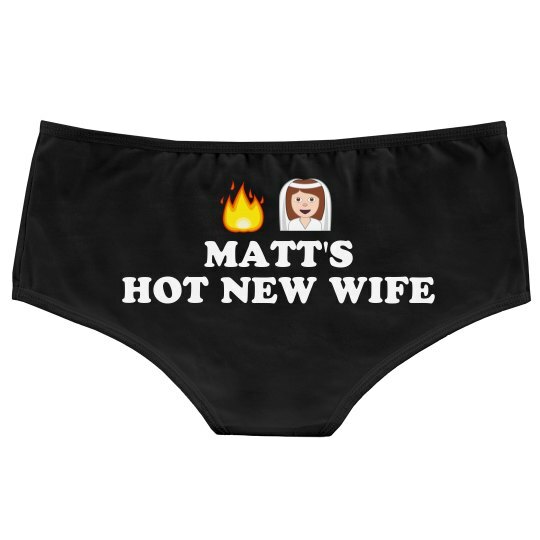 This "Hot New Wife" design is perfect for newlyweds! 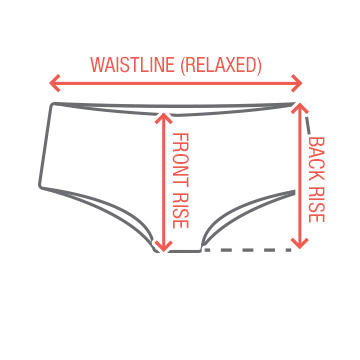 A must have for the wedding night or honeymoon!